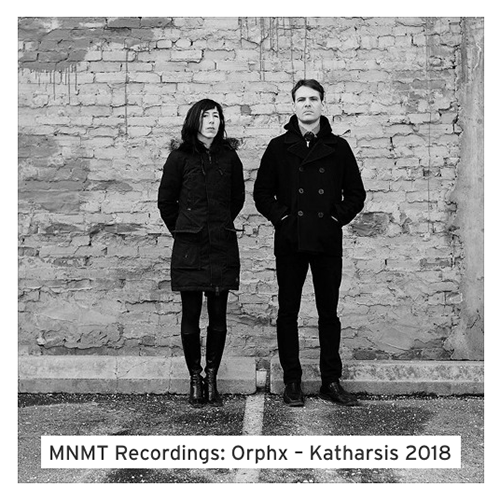 ORPHX and Adam X coming to Toronto this month. 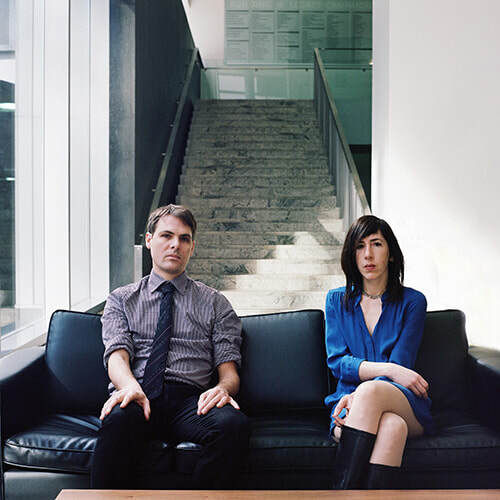 Don't miss UNTITLED on March 30th! 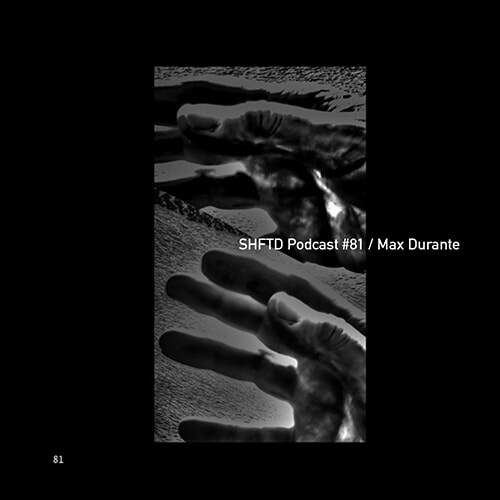 New Mix by Max Durante with upcoming releases and SG diamonds! 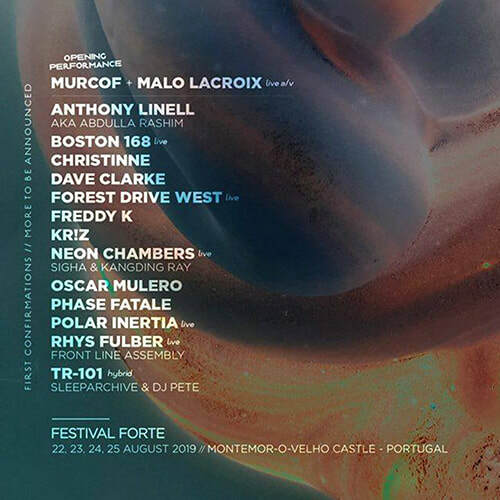 This year in August you get to see Rhys Fulber live at the castle! We are starting 2019 with no other than the great The Panacea! 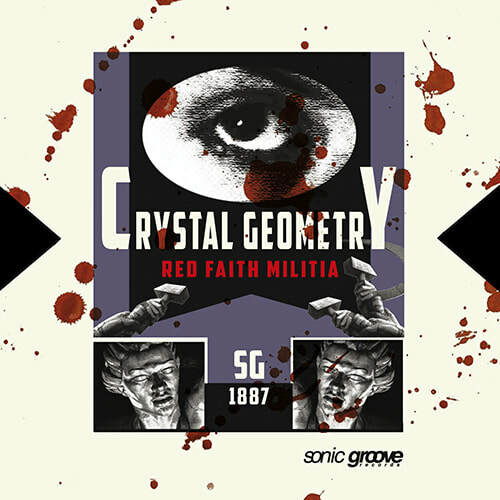 Crystal Geometry Live at Deviate Brussels. 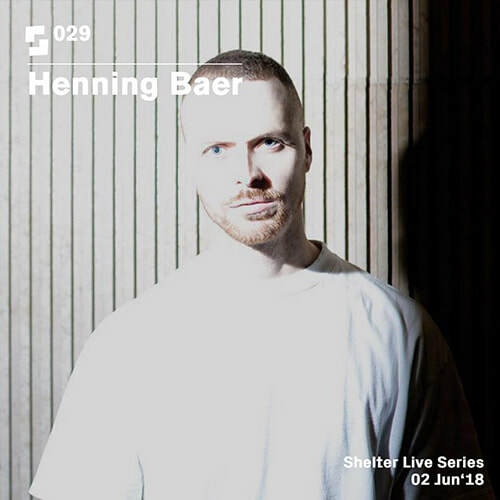 New Mix online by Henning Baer. 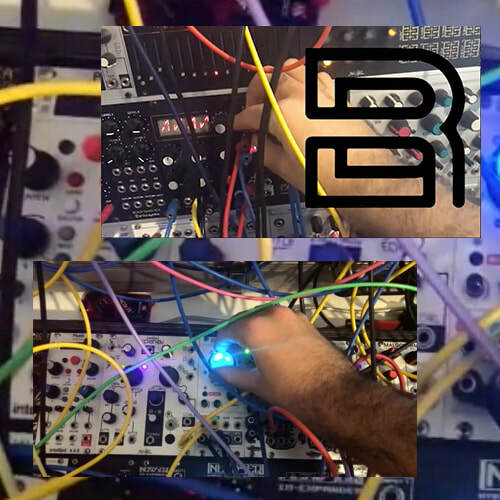 Recorded live at Vault Sesson in June for Shelter Amsterdam. 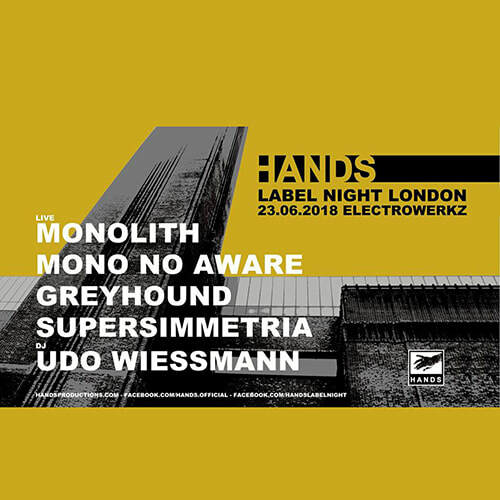 Das Bunker presents Sonic Groove Reords vs HANDS Labelnight with Adam X, Cervello Elettronico, Orphx and Rhys Fulber. 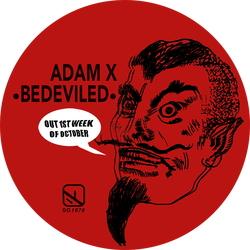 ATTENTION: Due to a small vacation for the next 2 weeks, all orders on Bandcamp will start shipping out on November 27th again. 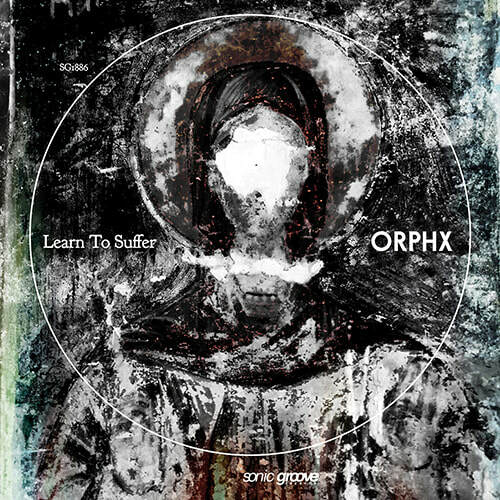 by ORPHX (SG1886) official release Oct. 1st. 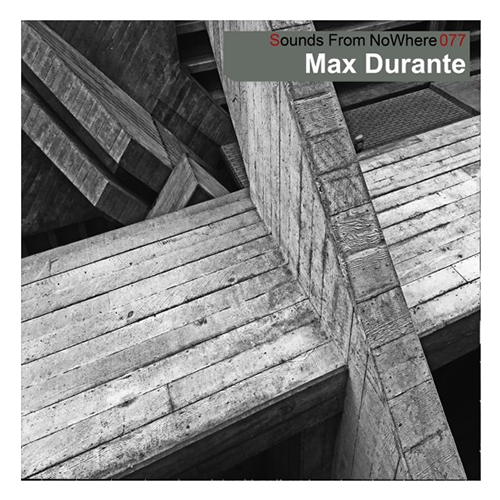 Max Durante, who you might catch drumming on vinyl spinning on the record player during one of his great sets, has a new EP out. 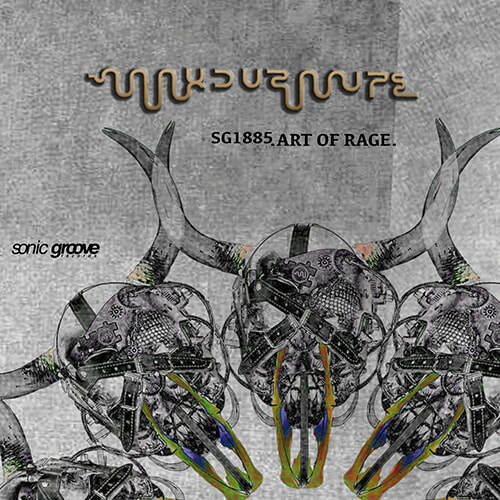 ART OF RAGE, out now on Sonic Groove. 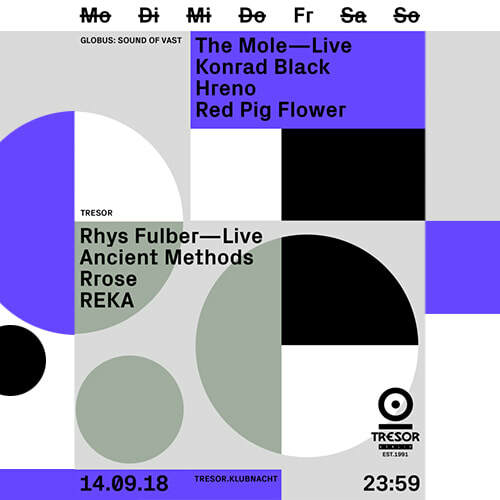 Our second home Tresor Berlin is having another great party on Sept. 14th. 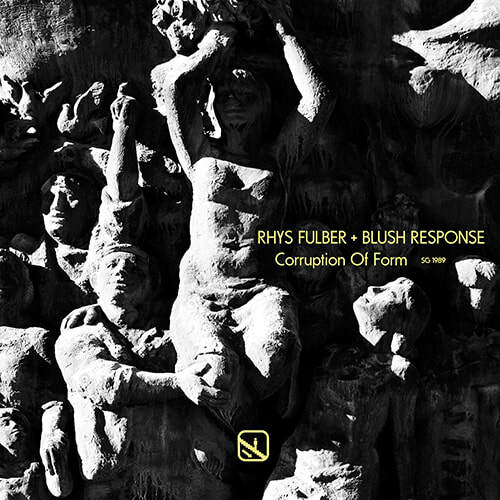 Rhys Fulber live alongside Ancient Methods, Rrose and REKA. 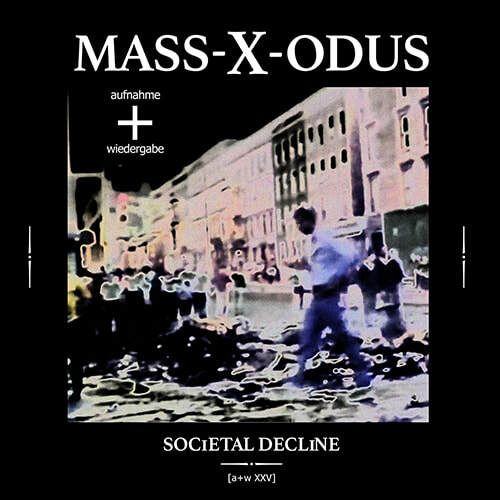 After a 5 years hiatus Mass-X-Odus, one of Adam X's aliases, is back with a banger on aufnahme+wiedergabe. 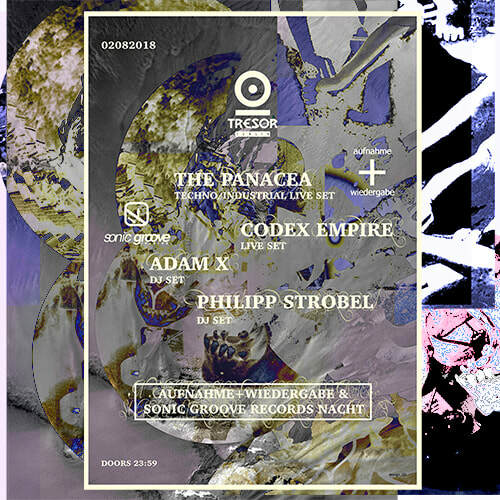 Aufnahme+Wiedergabe & Sonic Groove Records Labelnight at Tresor! 02082018. Doors open at 23:59. 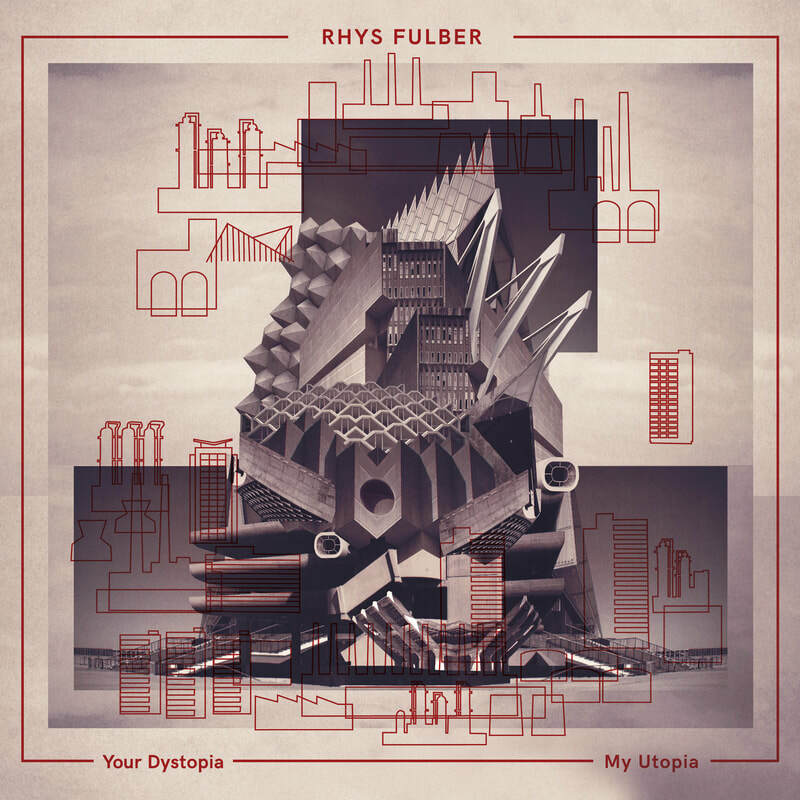 YOUR DYSTOPIA, MY UTOPIA by Rhys Fulber now available as CD. L.I.E.S. 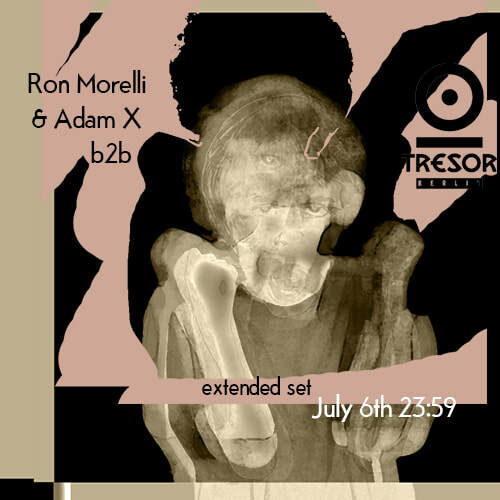 boss Ron Morelli and SG boss Adam X are teaming up for a special allnighter at Tresor Berlin! NEW SHIRTS !!! 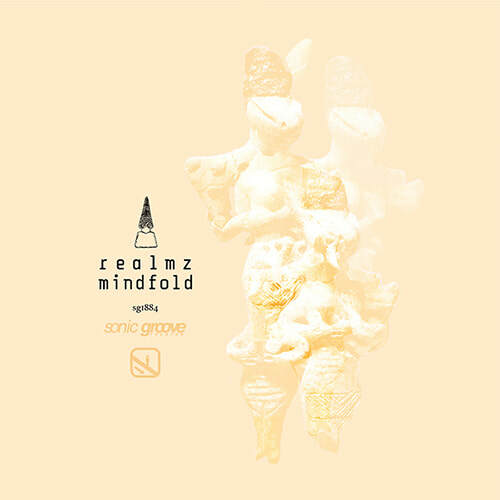 "SG HEAD MACHINE" 2018!!! 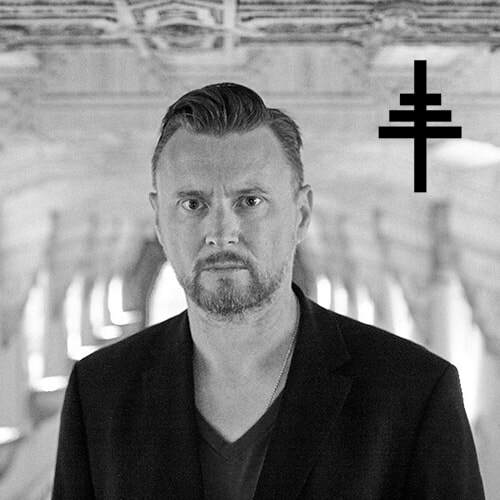 Rhys Fulber is one of the world’s most accomplished electronic producers. 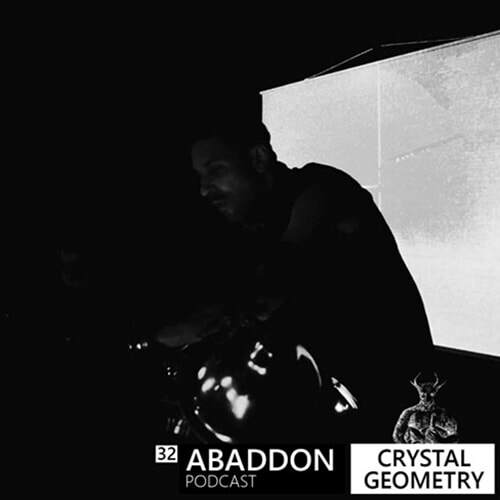 Throughout his 20+ year career, he has contributed significantly to the Industrial/EBM genre and it’s evolution. 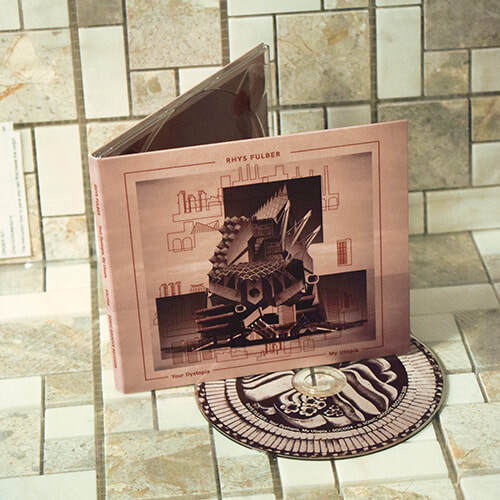 His debut album for SG - Your Dystopia, My Utopia (SGLP04) - is out now! 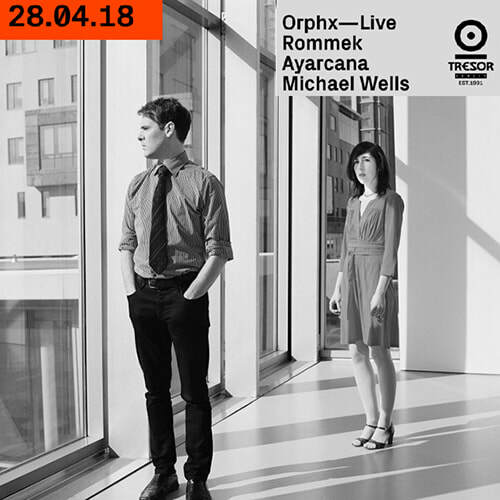 Orphx will play one of their great live sets this saturday at Tresor Berlin! 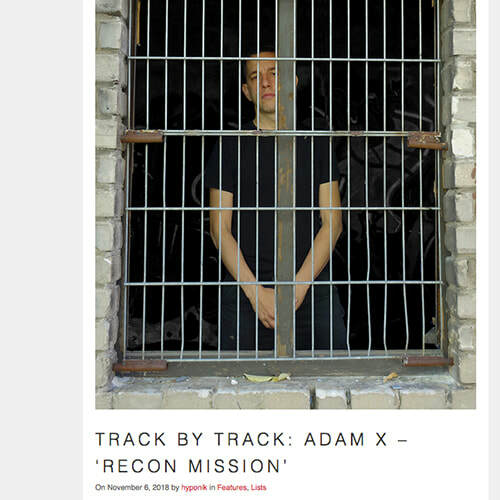 Adam X reveals that he is behind the project THE SECRET INITIATIVE! 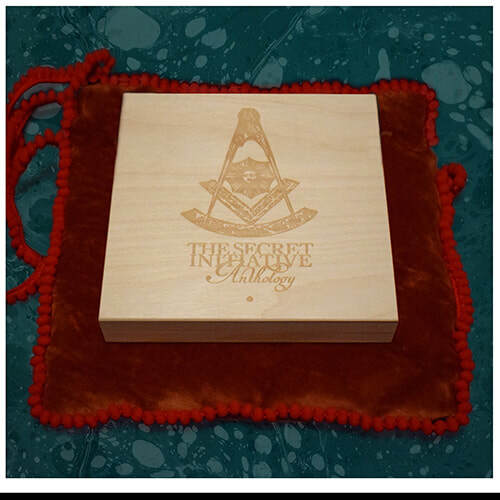 Read the news here and listen to the previews of TSI10! 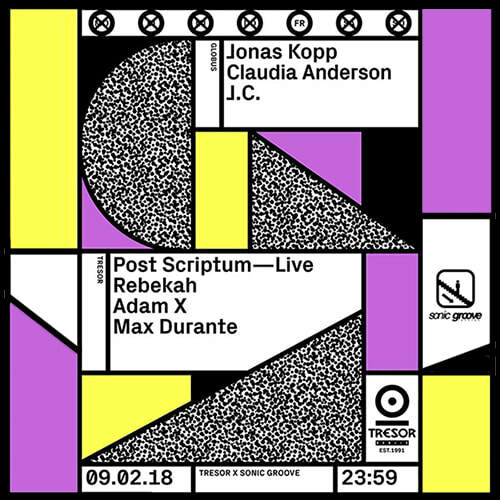 Sonic Groove Records Party at Output New York! 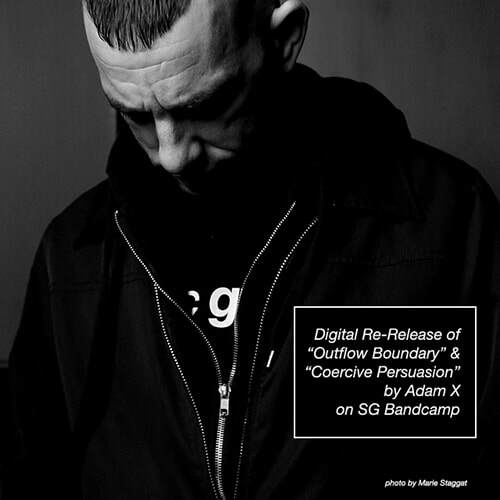 Digital Re-Releases of two singles Adam X did for Prologue and Suicide Circus Records. Black Unisex Hoodies. Handmade silk screen print with special silver ink at SG Headquarters. 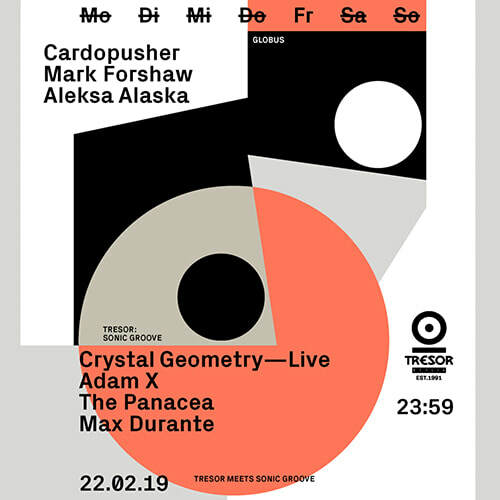 Sonic Groove Labelnight at Tresor coming up. 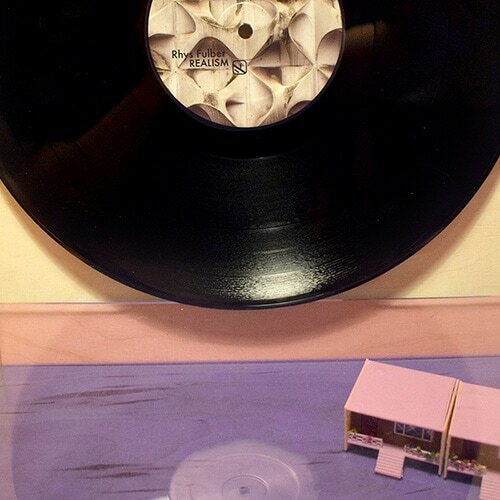 Our next release will be by no other than The Panacea. 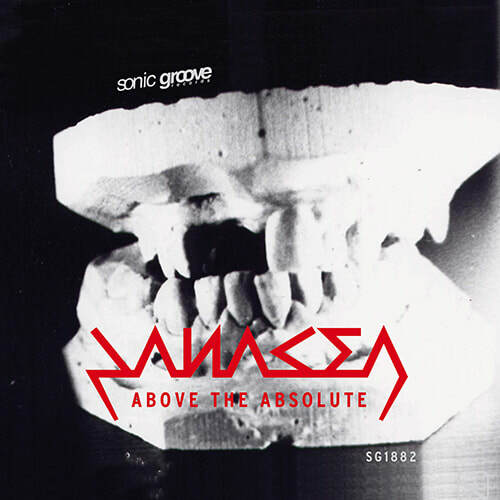 Above The Absolute will be hitting the shops on January 29th. 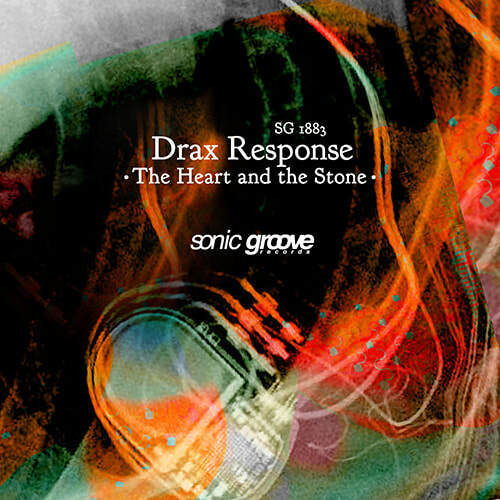 As usual you can already get the vinyl and the digital over on our Bandcamp page! 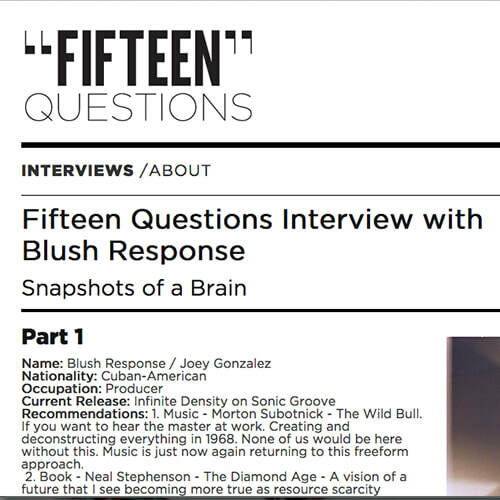 "Oldschool influences and fresh favorites" mixed by Blush Response for Secret Thirteen. 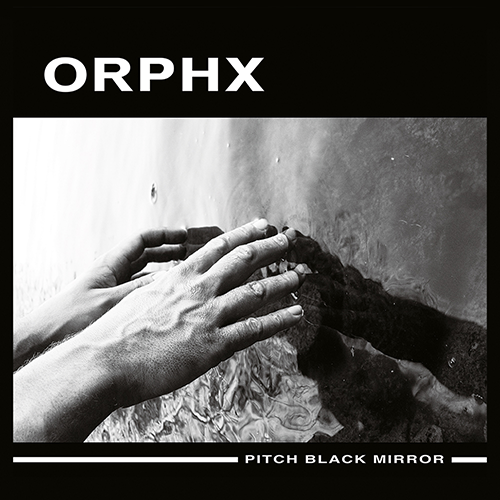 Read a new interview about Pitch Black Mirror and the history of Orphx on Resident Advisor! SG1781 is about to drop. 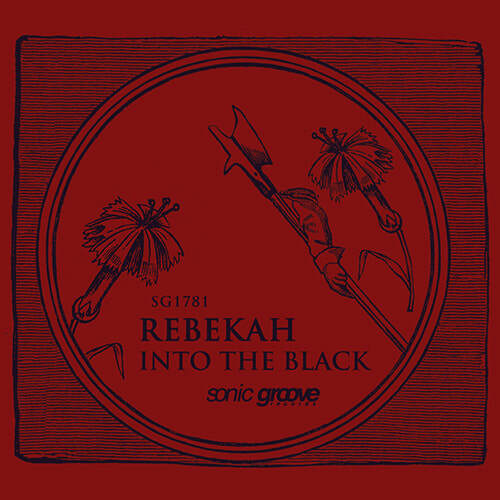 We have no other than the amazing Rebekah coming up next. 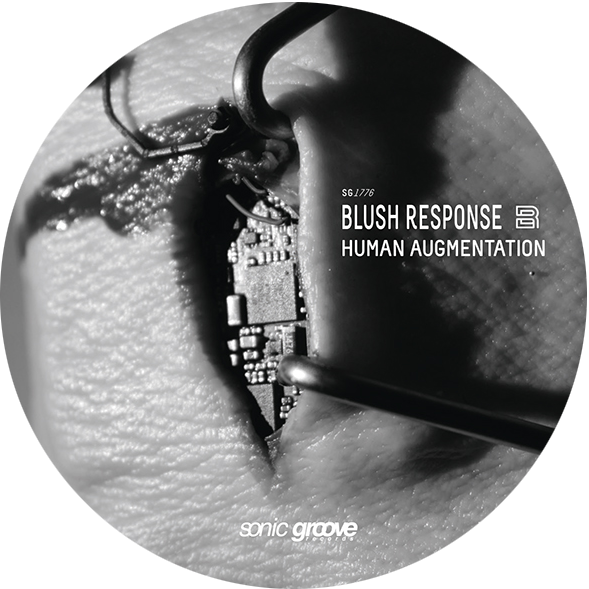 Blush Response finished his album Infinite Density for Sonic Groove and it will melt your brain. 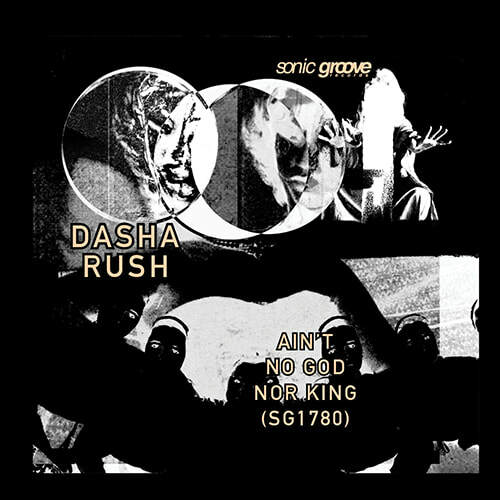 Dasha Rush is back on Sonic Groove continuing to define this genre with her unique technique. 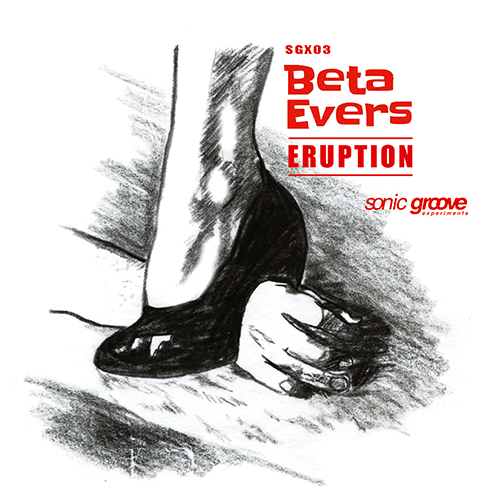 Sonic Groove Experiments returns with the one and only BETA EVERS. 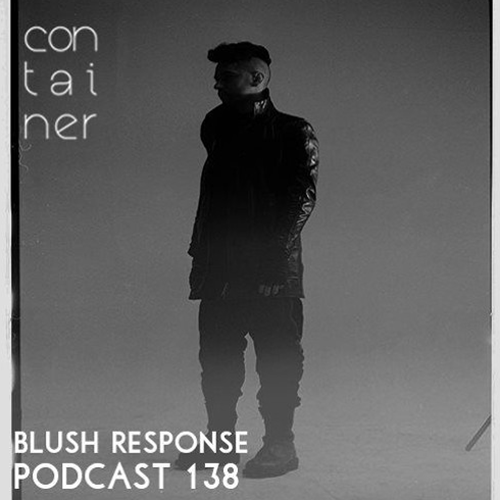 New podcast by Blush Response for Container. Listen here! 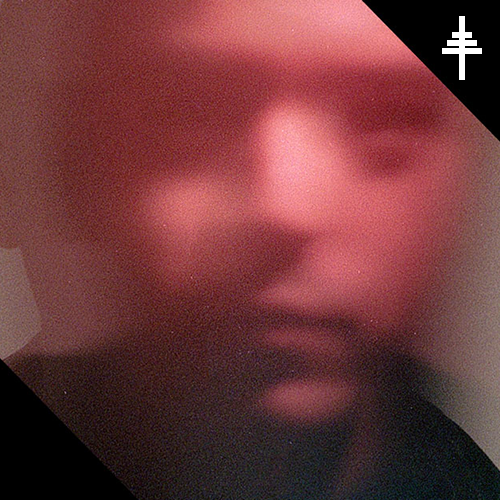 Including music by himself, Orphx, Monolith, ADMX-71 and Rhys Fulber! 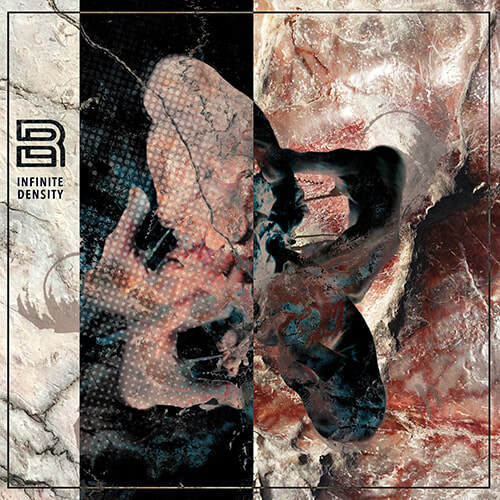 REALISM already available now at our Bandcamp page!!! 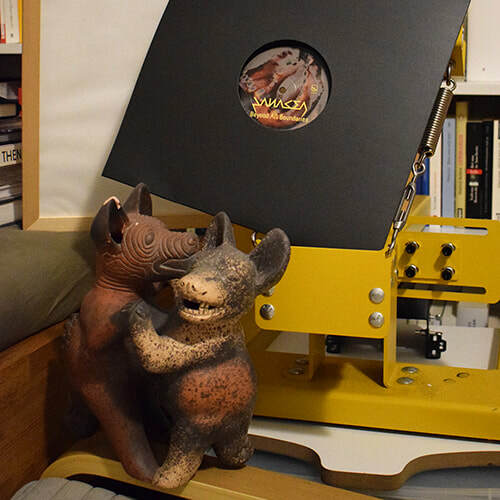 Sonic Groove Records further ignites 2017 with the label's second release of the year by FIXMER/MCCARTHY titled "Chemicals." 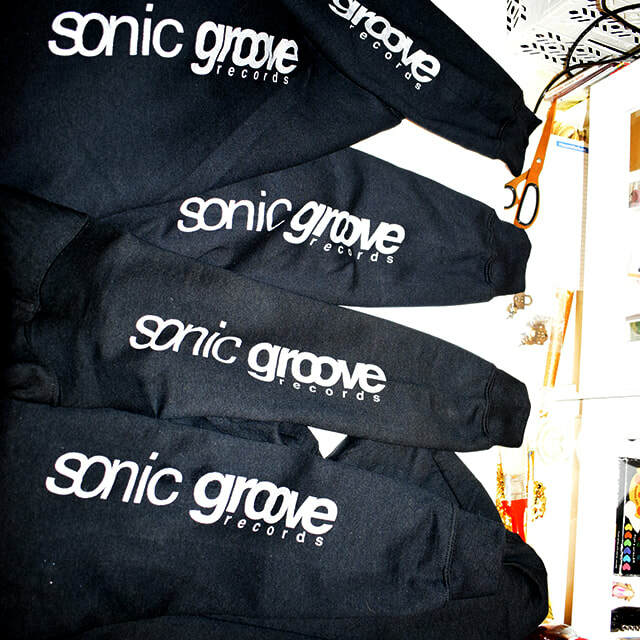 Get all Sonic Groove Records releases at one place. 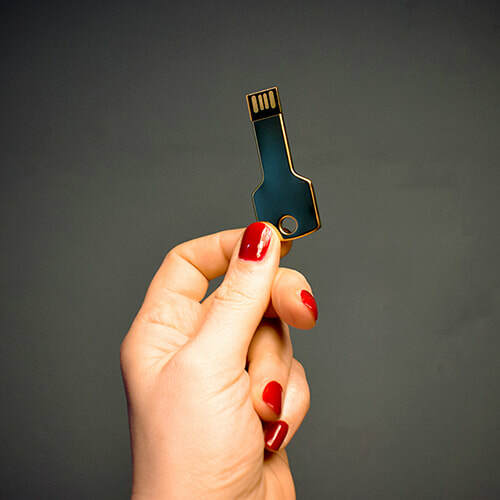 Next to every new release, there are some rare storage findings, alongside some proper merch. 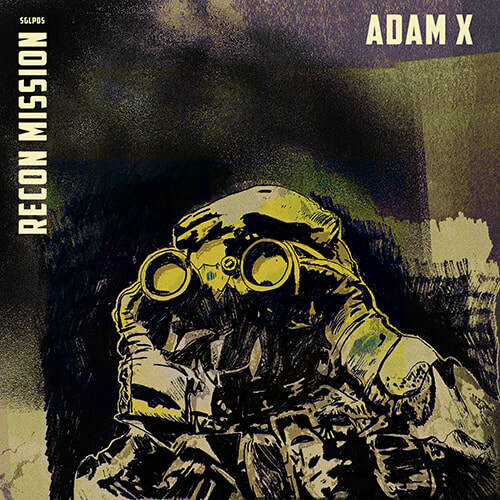 While focusing on his side projects ADMX-71 and Traversable Wormhole the past two years, the pioneering forefather of the industrial techno groove Adam X returns on Sonic Groove Records.